"Covering up to 5,500 sq. 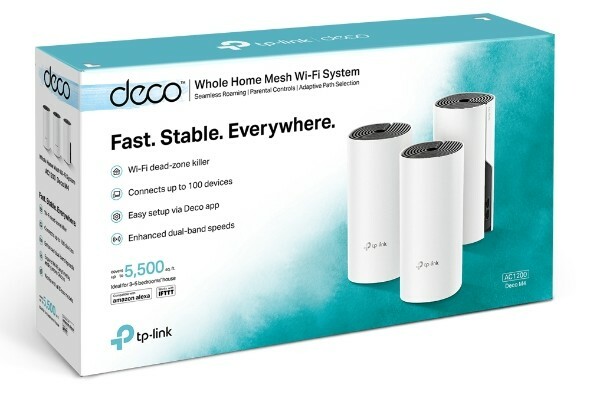 ft. and capable of connecting up to 100 different WiFi devices, Deco M4 provides a powerful mesh WiFi system that keeps you connected. 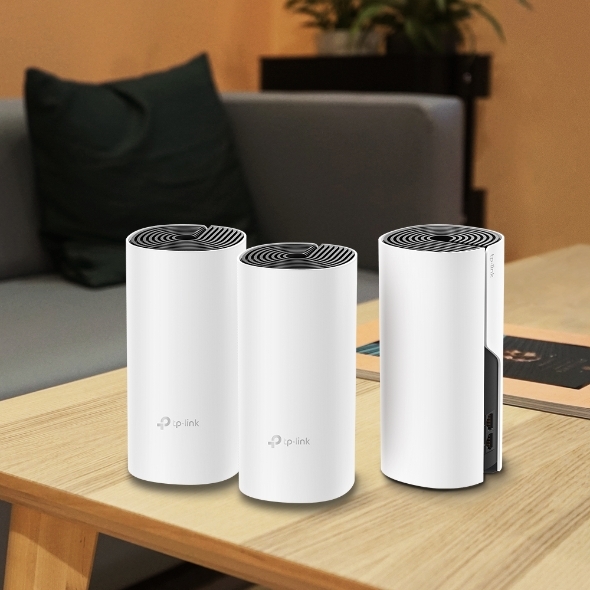 With seamless roaming technology, your devices stay under a single network name so you won’t need to reconnect simply because you move to a new area in your home," says TP-Link. The company further says, "To help maximize your network, Deco M4 features adaptive path selection (APS), which ensures that the nodes always choose the fastest data stream and that the system directs devices onto the most optimal WiFi lane. And, thanks to its self-healing capabilities, if one of the Deco nodes in a multi-node mesh network drops, the system will reconfigure automatically based upon the status of the other nodes, ensuring that there are no interruptions to your WiFi connection." Louis Liu, CEO of TP-Link offers the following statement. 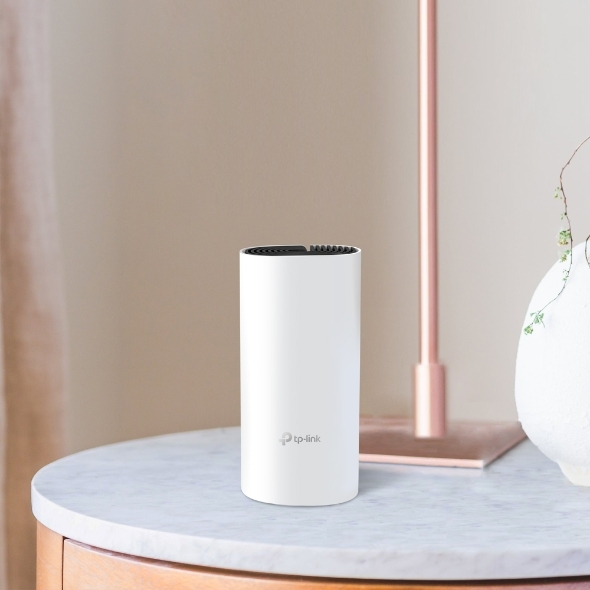 Featuring whole home coverage and ease of use, Mesh WiFi has been a great solution to solve home WiFi problems, but the high price point has been a barrier to mass consumer adoption. Deco M4 is born to solve that, delivering fast and stable WiFi throughout your entire home, offering a robust solution at a price you can afford. 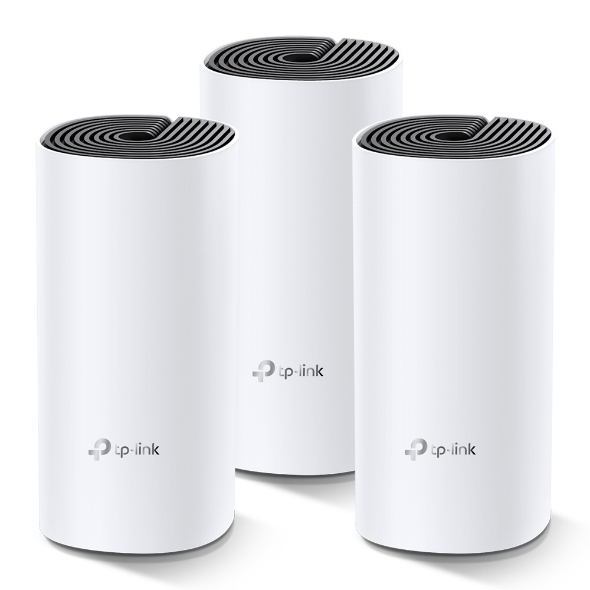 It is one of our most exciting and budget-friendly mesh WiFi systems to date. 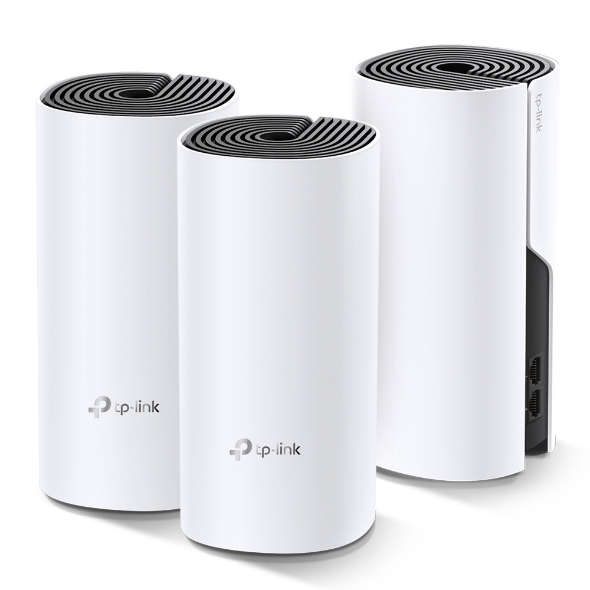 If you want to buy the TP-Link Deco M4, you can get the 3-pack from Amazon here. The company plans to sell a 1-pack and 2-pack in the future, but at this low price, you might as well go all-out with the 3-pack.